Baby Max George chills out in his cot. 4. 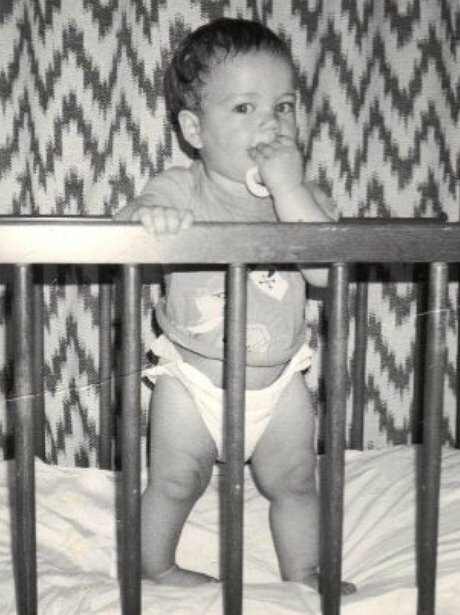 Baby Max George chills out in his cot.